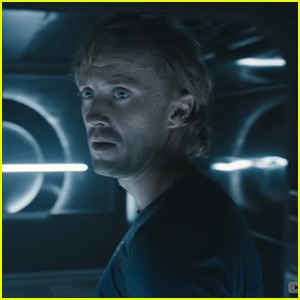 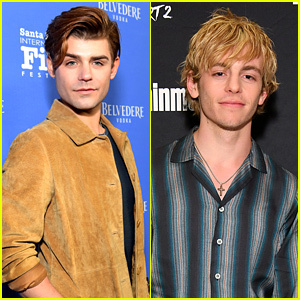 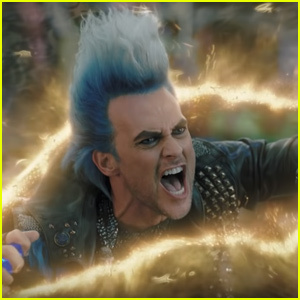 Tom Felton Wants Off The Ship in New ‘Origin’ Trailer – Watch Now! 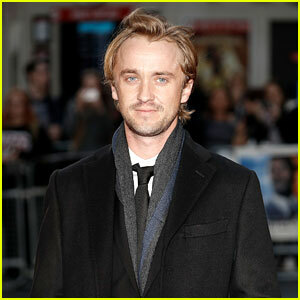 | Tom Felton | Just Jared Jr.
Tom Felton Wants Off The Ship in New 'Origin' Trailer - Watch Now! 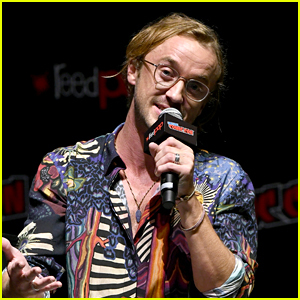 Tom Felton gets the invitation of a lifetime in this sneak peek into his new series, Origin. 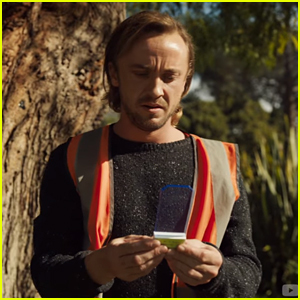 The YouTube Premium show follows a group of strangers who find themselves stranded on a spacecraft bound for a distant planet. 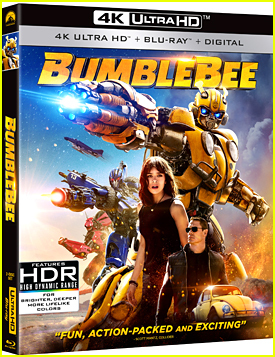 Natalia Tena, Sen Mitsuji, Nora Arnezeder, Fraser James, Philipp Christopher, Nina Wadia, Madalyn Horcher, Siobahn Cullen, Adelayo Adedayo and Wil Coban also star in the series, which will debut on November 14th. 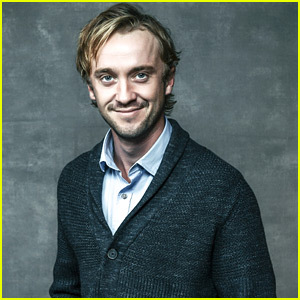 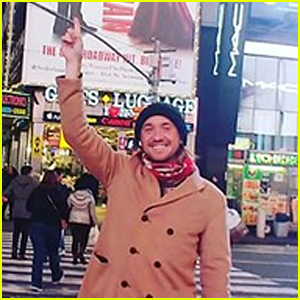 Tom Felton Gets New Puppy Named Willow & She's The Cutest! 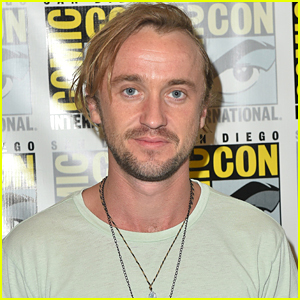 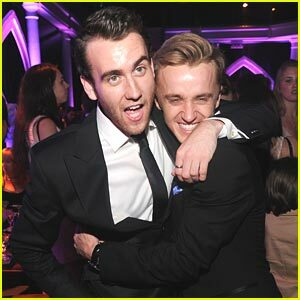 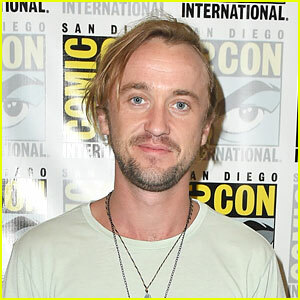 Tom Felton Reunites with 'Harry Potter' Co-Stars Emma Watson & Matthew Lewis!